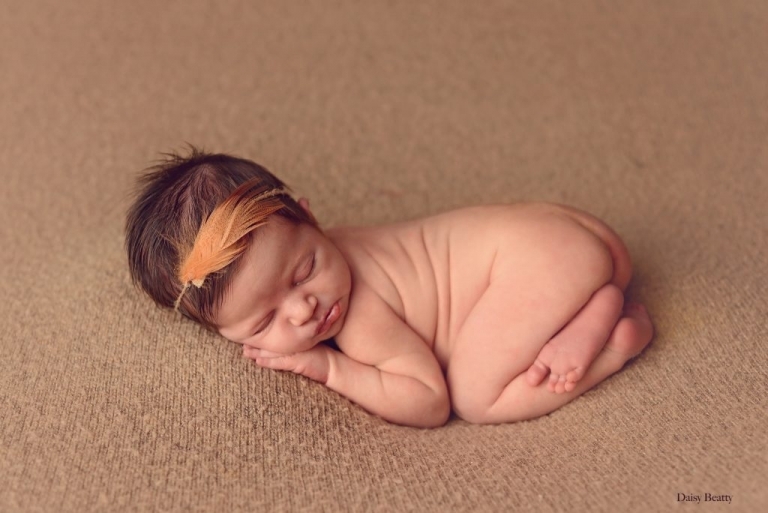 Newborn Photographer Manhattan Daisy Beatty - Meet Baby Sydney 9 Days Old! Here’s dear little Sydney, just nine days old. It’s great working out and about in NYC and the Hamptons but, as a newborn photographer Manhattan, sometimes it’s nice to stay indoors photographing a tiny baby. 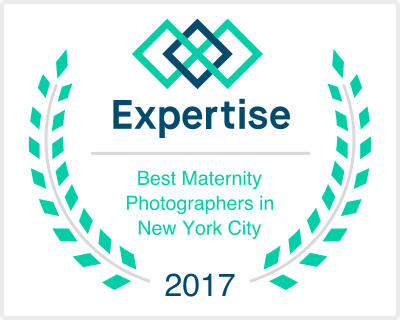 I offer studio-style, posed newborn photography on location (at your house) and at my studio in Greenwich Village, Manhattan. I love her head of hair. She was so sleepy and sweet to work with. When clients book a newborn shoot, I send them a prep guide so they know what to expect from the shoot, and to ensure a relaxed, easygoing experience, for them and for their new baby. You can read my newborn photography session tips here. The best time for a newborn shoot is in the first two weeks after your baby is born. Contact me while you’re pregnant so we can plan accordingly. If you’re wondering what it’s like to work with me, check out my photographer review here. Daisy Beatty is a portrait photographer based in Manhattan, and East Hampton NY. 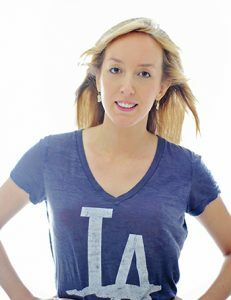 She specializes in stylish photographs of families, newborns, maternity, and children, as well as winning headshots for performers and executives. Her portrait studio is in Greenwich Village Manhattan, and she works on location in NYC, Hoboken, Westchester, Greenwich CT, Boston MA, and the Hamptons.